Check out the Call to Artists Page for great opportunities to share your art! Magnum Opus 30, Sacramento Fine Arts Center's Annual Open Show, an international juried art exhibit showing original art, sculpture, photography, painting, all mediums. Cash and merchandise awards! Judge is Steve Memering. Artists interested in submitting their work may download the prospectus/instructions from www.sacfinearts.org. Entries are due by January 13, at midnight. Show dates February 19-March 17, 2019. Reception is Saturday, March 10, 5:30 to 8:30 pm. Sacramento Fine Arts Center is a 501 (c) 3 non-profit. Located at 5330B Gibbons Drive, Carmichael, CA 95608. Gallery hours, 11am to 7pm Tuesday, 11am to 3pm Wednesday through Friday, 11am-5pm Saturday and Sunday. President of the Sierra Belles, Carol Balowski asked our membership to display any of our artwork at their Luncheon and Spring Fashion Show in April. There’s is NO entrance fee, only the $32 for lunch. It will be held at the Jackson Rancheria on April 2nd at 11:30 am. Anyone interested, contact Carol at 209-304-3081. We're excited to host this year's 7th Annual 2019 Open Fine Arts Competition at our new location, 9683 Elk Grove-Florin Road, Elk Grove, CA 95624 in the Emerald Park Plaza Shopping Center. What is most exciting is that we have a new art competition program called "Smarter Entry." Please CLICK HERE: to start the application process. This will link you to our website Art Competition page. Once there CLICK on the "APPLICATION" link. Then CLICK on "START HERE" to create your PROFILE (user name & password) and pay. From there you can proceed to apply. Questions, please contact Darrci Robertson, 916-690-1743. NOTE: The Arts Center will be moving to a new location in mid December. New location: 9683 Elk Grove-Florin Road, Elk Grove 95624 in the Emerald Park Plaza Shopping Center, open 11AM -4PM, Wednesday through Saturday, or by appointment. Contact us @916-685-5992, egfinearts@frontiernet.net,www.elkgrovefineartscenter.org for further information. Share your Art with the Community Artists are invited to bring a piece of art for an interactive discussion and an opportunity to share any upcoming events you have. 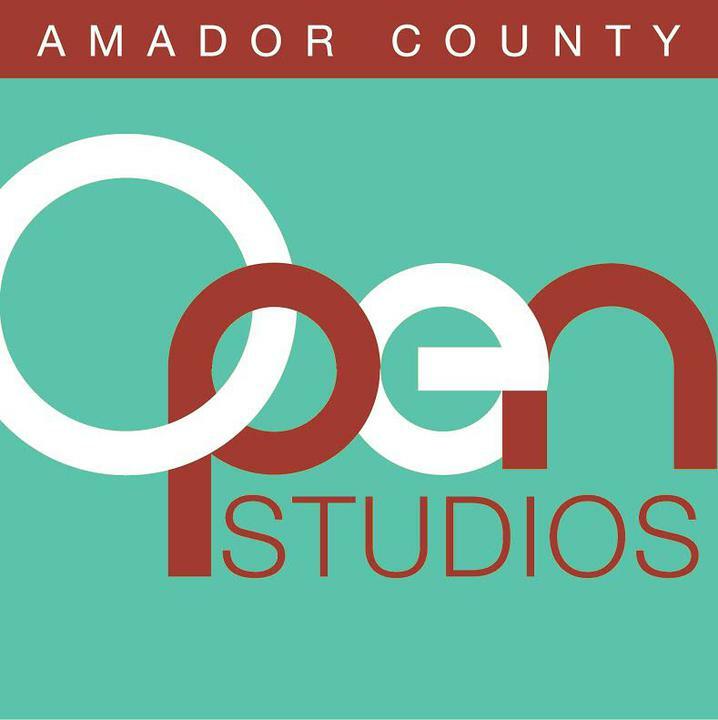 Contact Meghan O’Keefe at AmadorArts for info 209.267.9038. Sutter Creek Gallery is looking for a few local artists to join the cooperative. If you paint, draw, photograph, sculpt or create other fine art, contact either Judy Day (223-1347; winefrk@earthlink.net) or Sandra Campbell (296-1779; skcampbell@volcano.net) for details. All artwork needs to be juried into the gallery and applicants must be willing to work two days each month. Gold Country Artists Gallery invites talented artists working in all media to submit an application to join our gallery. Jewelry artists and artists working in 3D (ceramicists, woodturners, etc.) are particularly encouraged to apply. To find out more about this opportunity, stop by our gallery, located on Main Street in Placerville. We’re open every day from 10-6. You can also call us during business hours. Located across the street from the St. George Hotel, Volcano Gallery West is rented to artists by the week or weekend. Artists may show alone or with friends. Rates negotiable for emerging artists. The District 5 Veterans Park Memorial Committee is seeking an artist to team with our committee in the design and development of the District 5 Veterans Park Memorial. We want the artist to help us capture the appreciation we have for all the men and women who gave their youth, their hopes and dreams, and in many cases, their lives in the name of freedom... and those who will. A place, within a larger park, that will allow us to honor their memory and take a moment to think about the cost of freedom and war. It will be a long the gateway to the City of Plymouth so it will need to be seen and appreciated night and day along Highway 16. Timeline: Design completed by July, 2019. Development and construction competed by Dec. 2020. Budget: We would like to see what the potential cost would be before committing to final budget but this is a paid project. There may also an opportunity to get Federal, State of Local funding for this project.